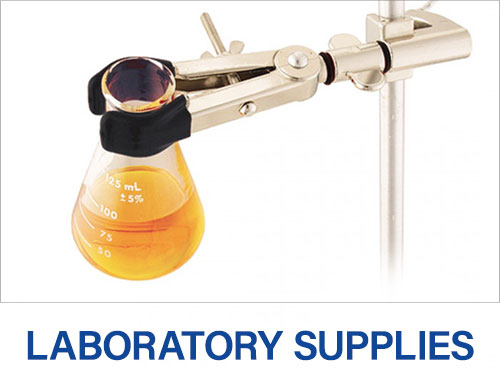 Complete line of vacuum filtrations systems and supplies for membrane filtration testing. 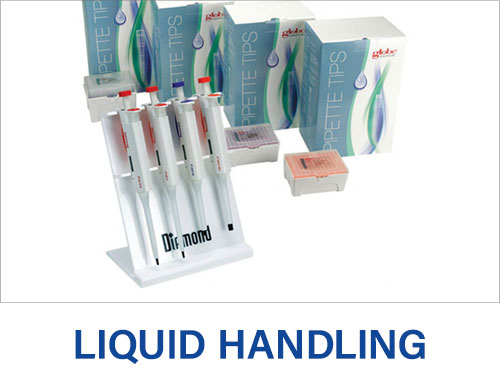 We carry customized glass buret kits for any laboratory application. 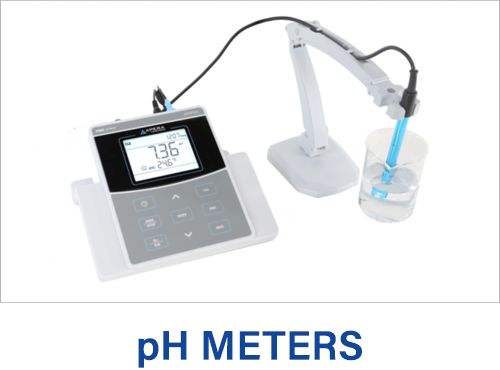 The new and improved Oakton pH meters come with electrodes designed for the most demanding samples.